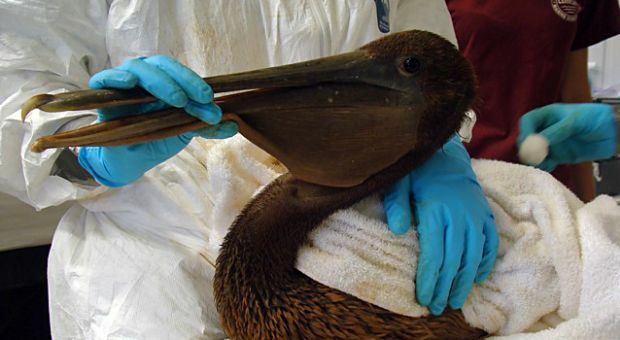 Tens of millions of gallons of oil have spewed into the Gulf of Mexico in the eight weeks since the BP disaster, creating an environmental catastrophe unparalleled in U.S. history. Assessing the damage to wildlife and consequences for the ecosystem. David Mizejewski Naturalist, National Wildlife Federation. Tom Moorman Director of conservation planning, Ducks Unlimited, Southern Region; head of Ducks Unlimited's Gulf Coast response team. Jeremy Jackson Director, the Center for Marine Biodiversity and Conservation, Scripps Institution of Oceanography.